I am often asked, “How do I know whether it is my ego or my higher spirit beckoning me at any given moment in life?” At any given moment, you are choosing between two pictures or evaluations of yourself. Your choices include the one offered by your soul, or higher self, which I think of as the voice of God, and the one offered by the ego, or your false idea of yourself. 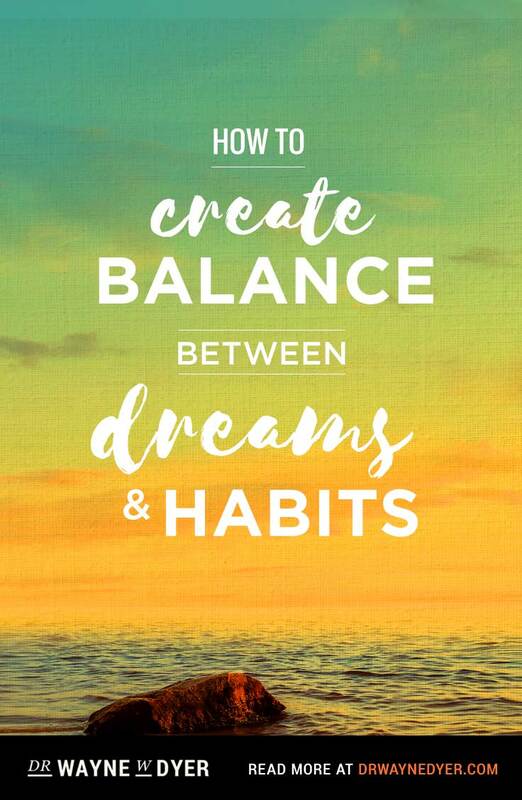 The answer to the question above is, “If it brings you a sense of peace, then it is your higher self at work.” Your higher self is always nudging you toward a resolution of the conflicts that you experience in your life, so that you will have room for serenity and harmony. If you are living with inner turmoil, continually quarreling with yourself and feeling anxious and fearful, then you are allowing ego to dominate your life. In every moment, you have the option to choose peace for yourself. Your false self thrives on inner anxiety because that is what it thinks it needs to stay alive. Ego promotes thoughts like these: I cannot be happy or content; I must be a bad person; If I am feeling peaceful then I will simply vegetate; I must constantly look at how others are living and performing in order to assess my value. The ego wants you in a constant state of turmoil. It convinces you that if you are not always on edge, you can’t grow. Keep in mind, though, that experiencing this inner turmoil is a choice you’ve made to allow your false self to dominate your life. When you make the choice for peace, you are literally allowing the Divine into your life. And rather than vegetate, you will discover that you can be busy, purposeful, blissful and still have peace. Just knowing that peace is always an alternative is a significant awakening. Replacing the turmoil you feel is then a simple matter of allowing your higher self to take over in any situation where you are about to allow turmoil to enter. Your ego will push you in the direction of the fight. You must be ready to see it as it is about to happen and invite your higher self to send your ego a not-wanted-right-now message. Know within that you always have the choice. When you opt for turmoil and anxiety, you allow your ego to take over. You can instead be a home for peace. I like what you have said in the past about EGO – “Edging God Out”… so true! Living in peace is what our society is looking for but so hard to attain! So much involved in working with self before we get to the PEACE! It’s an investment in SELF and letting go of the SELF…. 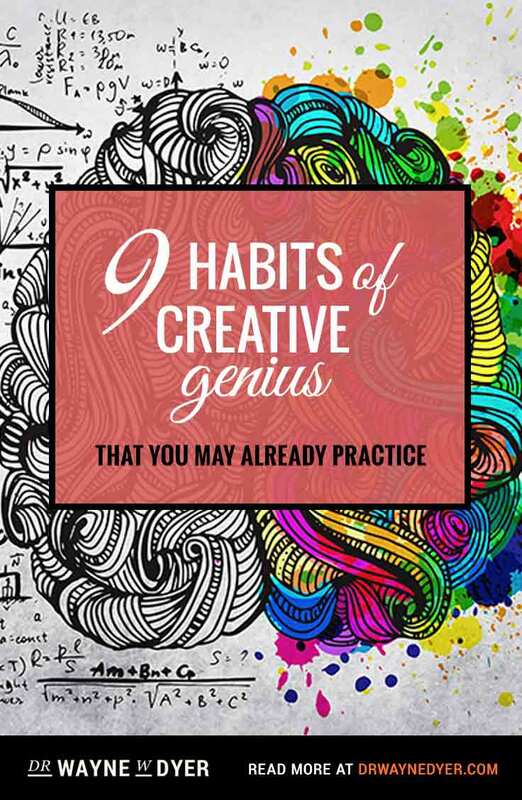 Dear Dr. Wayne, I have been fighting with my ego but I am learning with your books. I think it is important find a place inside us that have peace as you said, and stay there.I love you Dr. Wayne. Thank you for giving the world your best! God always bless you! Your words are timely in my life as I look for a job. Being at peace with one self needs the qualities of “abandoning the ego”,” having infinite patience” and “complete surrender of oneself to God”. This is what is keeping me in a positive frame of mind – thank you for being there for us and thank you God. 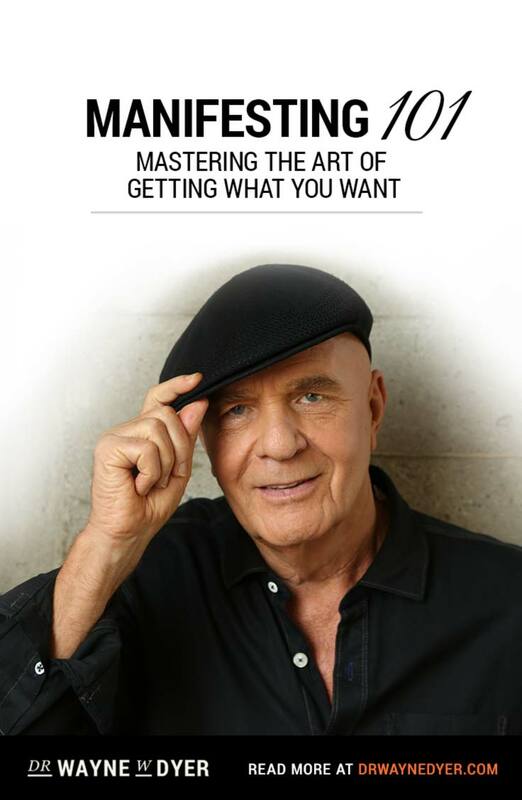 I have just discovered you, Wayne Dyer! I already have 6 of your books…truly life-changing…books that you wrote in 1978 are still so relevant and powerful. You are amazing! The more I let go, the more comes to me. If I come from a place of non judgement and non reaction, I feel no tumoil only residual peace. If I accept the world the way it is then, the way of the world is acceptable. The Spirit can resolve any situation if we are aligned with it. This is ancient wisdom for daily practice. Right now, at this very moment I come to thank you. A turmoil is going on, and your words have simply driven me to the place I choose to be. Thanks for sharing your inspiration. I want my niece to experience inner peace. 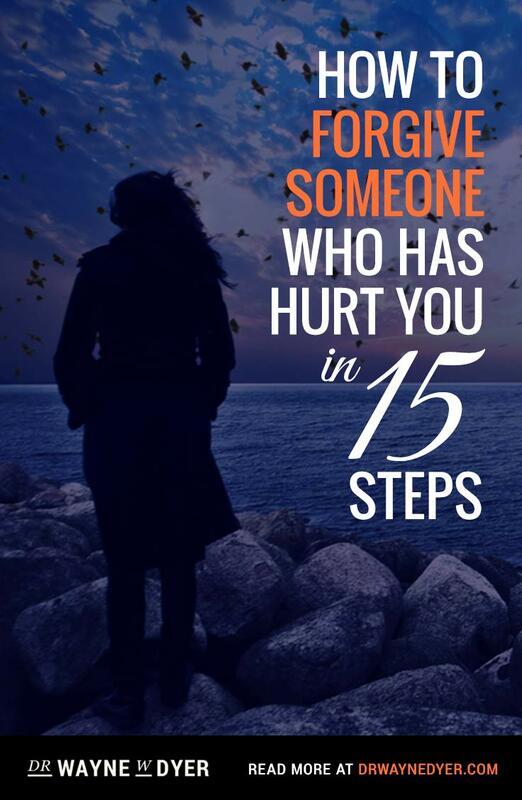 I purchased your book 10 secrets for success & inner peace for her. She is 13 under a psychiatrist care & is unable to go to school.She is very overweight and is getting bullied at school. She is not one to open up to others. Can you recommend any other reading that would be age appropriate for her? So true Wayne, the eternal quest is to get rid of our ego and thanks for helping mortals like me to learn this. The path to peace is to forget the concept of “I”. Saying no to turmoil is a great daily spiritual practice. I have to be constantly aware of what is driving my actions. I have learned that any thing done in peace produces peace and anything done out of anger, frustration or revenge perpetuates life draining ego dominance. I chose peace. Thankyou Dr Dyer, god bless. Perfectly and profoundly put! And as you said in The Power of Intention: “Connectors appreciate the world and everything in it”. Let me play devil’s advocate and suggest that turmoil is good when it exists in the right places. Turmoil created the universe. K & I agree. Seeing peace is complex and reveals the true self of conflict. Yet, the self needs to realize its true nature, how it has temporarily “adopted truths” which are not from Source, in order to heal. Healing is nothing more than releasing. That is the purpose of the self to recognize and heal … to become like Source. I am trying every day to learn this , that the ego is all incumbersome to my heart and to my soul,I am working hard at it to let go my ego. I am reminded every day of this. When ever I respond in ego I can feel my heart rate go up I can feel the anxiety of having to get back at somone or defend myself. I am learning that it is always better to take a deep breath and let God handle it. Often, the situation or person that trigers the turmoil will take care of its self. 🙂 Keyboards should have peace signs on them…I love you, your brilliant! To truly have real peace is to constantly rememmber the presence of our Source, within and around us. Since God truly IS in charge we can relinquish our ego’s need to control and dominate. To remember the intimate presence of our Source is to defeat any fear or turmoil. Twice now I have been led to your books when I needed them the most. 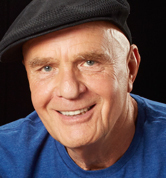 Thank you Wayne Dyer, thank you horrible cold for giving me the time and space. 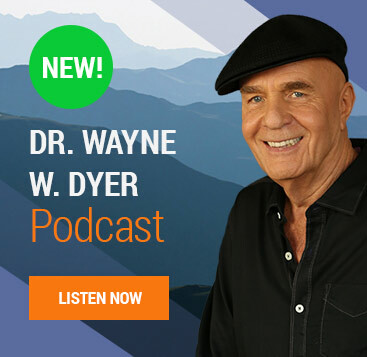 Thank you Dr. Dyer for reminding us that we do have the choice to experience peace or turmoil in our daily life. By conciously and carefully chosing our thoughts, as you teach in your books, we can turn anxiety into a feeling of peace in an instant. Your words are a wake up call ! Thank you ! All our body cells have perfect harmony to help us live in peace and healthy situation. Nobody can disorder this harmony, but us. Even if we have health deficiencies, we would still be able to keep the balance in our lives. just believe it. Tena koe e te matua Wayne – thank you so much for these words – I am in a time of my life where I have just made a significant shift from living from the ego and always searching out issues or turmoil – to a place where I am so much happier and peaceful – simply by living with a “Let it be” philosophy. No, I wouldn’t say the ego THRIVES on inner anxiety, but finds it an unavoidable consequence of its precarious belifs about its own nature. Anxiety-making attack and defense strategies are merely countermeasures. Thank you Mr,Dyer, and yet again another time in my life where your words hit the spot ! Thank you Wayne, Thank you Universe, Thank you God ! Great…but what can we do if our Ego has dominated ypur life for too many time and is very strong? How can we start to put it in the place that he must be? in my opinion, the sensations are completely different, I mean, those times when we make decisions, from the soul, or decisions that simply satisfy the ego.